The Xiaomi Mi Max 3 is officially launching on July 19, and it is coming with a huge display, a massive battery, and dual rear cameras. In short, it is going to be a superb smartphone in the budget segment, and if you want a phone with a big display but don’t want to compromise things like the cameras or the processor or the battery, then the Mi Max 3 is the perfect phone for you. Today, the images of the retail box of the device showed up online, revealing a couple of specifications like the screen, storage, cameras, and battery. This new leak again confirms the specifications that we got to know via the previous leaks. So, the Xiaomi Mi Max 3 has a 6.9-inch Full-HD+ display with an aspect ratio of 18:9. Despite 18:9 aspect ratio, we know that the phone is going to be huge since Xiaomi likes to add noticeable bezels on all the sides on its all phones with 18:9 screens. 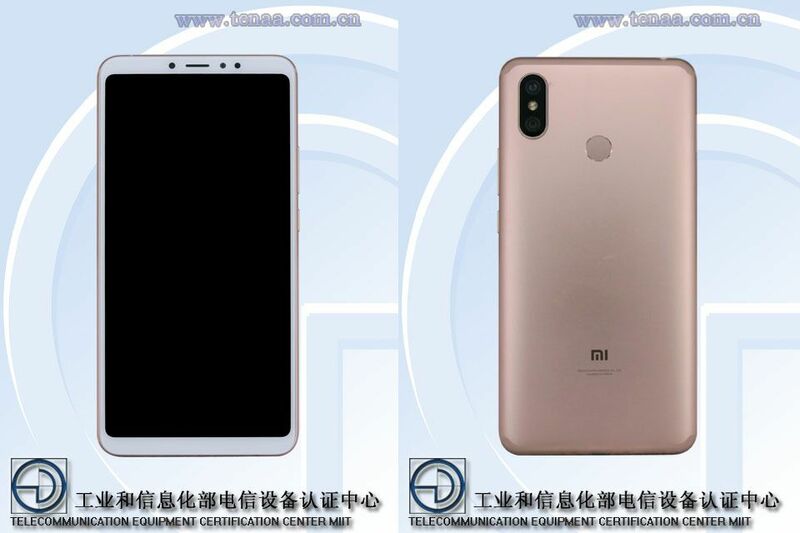 There are dual cameras on the rear, and the setup includes a primary 12MP camera (with 1.4μm pixels) and the secondary 5MP camera, just like the Redmi Note 5. One of the main USP of the phone is the battery. It features a huge 5,500mAh battery under the hood which is more than enough to last two full days. There aren’t any details of fast charging support, but this is something we expect to see in a phone with a huge battery. The processor is Snapdragon 636, which is the same chipset powering the Redmi Note 5 Pro. The retail box shown in the images above is for the variant with 4GB RAM and 64GB ROM. It is also expected that there is 6GB RAM + 128GB ROM variant as well. In fact, there are rumors of a Xiaomi Mi Max Pro with Snapdragon 710, but there seems no official word or hint from the company on any such variant. So, the launch is set to happen on July 19 in China, and we are sure that this phone will be making its way to the global market soon after the launch in China.